The next generation of the industry-proven Agilent MSD — the most popular GC/MS of all time. The 5977A MSD includes a new, highly sensitive Extractor Ion Source for higher Signal-to-Noise (SNR) and a statistically based, low-femtogram Instrument Detection Limit (IDL). The 5977A MS is perfectly complemented by the newly integrated intelligence of the 7890B GC. In combination, the 7890B/5977A GC/MSD delivers value in many ways: increased sample throughput, expanded analytical capabilities, reduced maintenance and decreased cost for energy and gases. 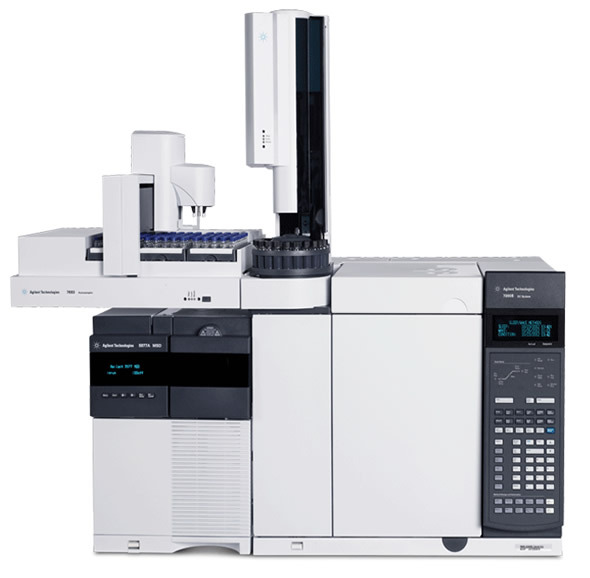 The 5977A is the first MSD to include both, the classic ChemStation Data Analysis software as well as the highly productive MassHunter Quantitative and Qualitative Analysis software in a single workstation. With these sets of capabilities, the 7890B/5977A GC/MSD is an investment that will return benefits over its 10-year guaranteed life.